The annual All-Star offering from Nike Basketball is here, with shoes from Kobe Bryant, LeBron James, Kevin Durant, Paul George and Anthony Davis releasing. 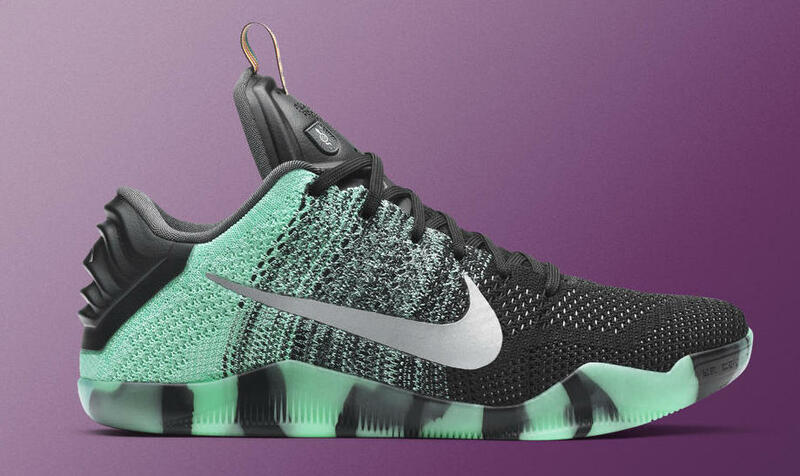 The Kobe 11 is notable for being the last All-Star shoe of Bryant’s career. Also of note is the player exclusives from Paul George on the Nike Hyperlive and from Anthony Davis on the Nike Air Max Audacity. Both of these shoes basically take the place of the Kyrie signature from last year, with Irving missing the All-Star game this year. Each shoe is officially dubbed as part of the ‘Sport Royalty’ collection with patches and medals on all five shoes. The Hyperlive colorway is great!! !